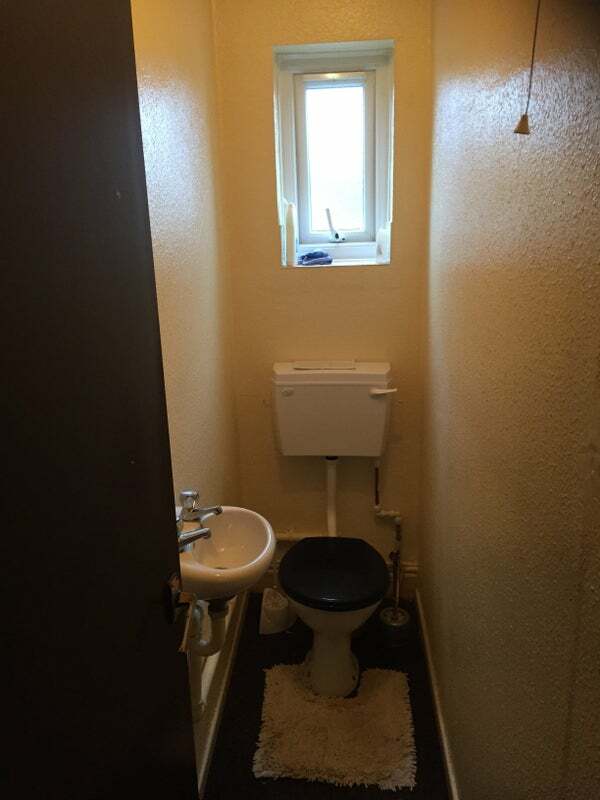 This period house offers the opportunity to live affordably in a fantastic location near the town centre. Fully furnished with Bed and mattress, wardrobe, bedside table and chest of drawers. 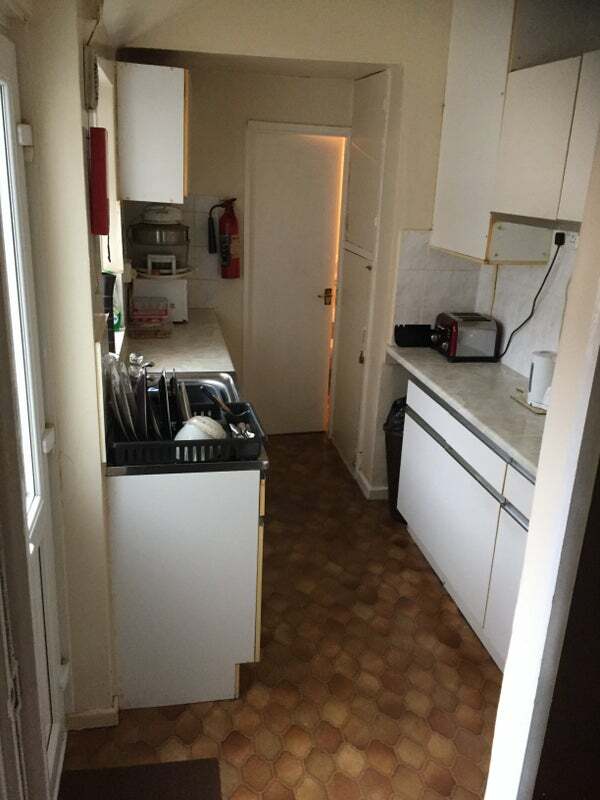 The shared accommodation includes a well stocked kitchen comprising: gas hob, electric oven, fridge, freezer, microwave oven, kettle, toaster and lots of cupboard space. All the bills are included so you need not worry about additional cost once your rents been paid. Looking for a mature male to comfortably and respectfuly fit in with the other tenants. It's a great house-share...so call us today to arrange a viewing.